Integrations will begin rolling out over the next few months, so check back here for details. And in the meantime, keep growing your collection so you have plenty of tracks on deck for when you play your next set. We also learned that even if you don’t have the Go+ account, anyone can sign up for a free 30 day trial and it will work with the integrations. Soundcloud’s library is extensive, and covers all kinds of remixes and unofficial content (if they survived Soundcloud’s many copyright purges). This makes the option to play these tracks in DJ software a big deal, with access to a massive catalog, all available currently to stream at AAC 256 kbps (depending on the file quality of the original upload). In addition, Serato users will get access to exclusive playlists curated by Serato. Each playlist will be updated monthly, ranging from warm-up selections to dancefloor bangers. What bitrates will be available from each streaming platform? 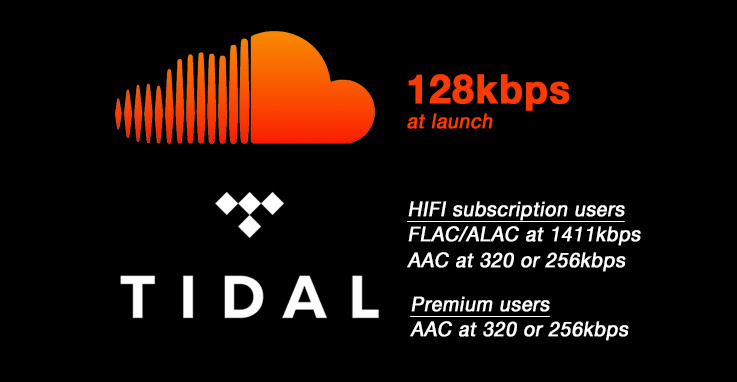 Tidal Quality: HIFI subscription users have the option to choose between file formats FLAC and ALAC with a bitrate of 1411Kbps, and AAC streams in 320Kbps or 256Kbps. Premium users have access to AAC streams in 320Kbps or 256Kbps. Soundcloud Quality: 128kbps is what we’re launching with. Aside from the subscriptions, will there be any additional cost associated with these integrations? No additional cost to use with Serato, you just need a subscription with the streaming providers. Will tracks be available offline at all? Are they loaded into memory for safety while playing? The track will download into a temporary cache. Once loaded to deck and fully buffered the track can play through in the case of loss of internet connection for safety but once ejected it will be lost. 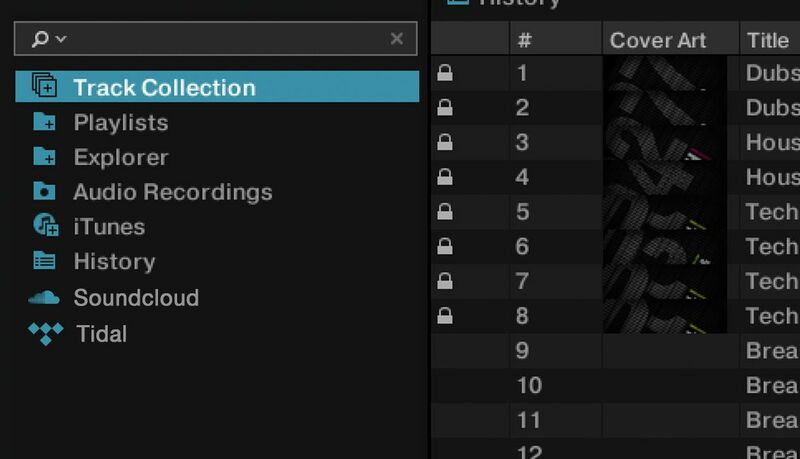 Can you save metadata (cues, loops, etc) with streamed tracks? Are there restrictions about which songs are able to be loaded vs not? Tidal has no restrictions for the most part (some regions might restrict some content but this is not Serato related).